Glen Research offers a wide range of products for research in structural studies. A full battery of base, sugar and internucleotide modifications is available for aptamer development. A variety of products is available for studies in DNA damage and repair. Cytosine-5-methyltransferases are found in everything from archaebacteria to mammals and when the regulation of cytosine-5-methyltransferases goes awry, cancer can result. 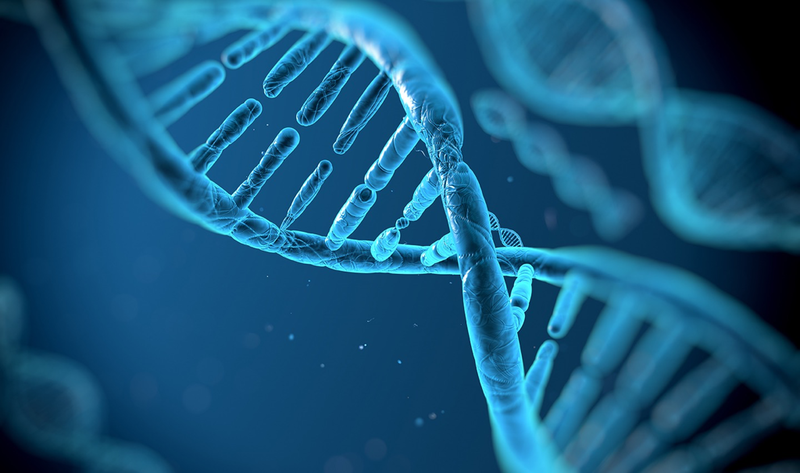 Glen Research offers products to aid in the study in the inhibition of DNA methyltransferases. Glen Research offers a variety of products for the in situ synthesis of DNA analogs. Glen Research offers a variety of products for use in mutagenesis research. Products are available for research in non-cononical structures such as G-quadruplexes, triplex forming oligos, hairpins and cruciforms, and i-Motif structures. The fluorescence of a nucleoside base is highly dependent on the environment of the base and the measurement of its fluorescence is a powerful and sensitive tool for the analysis of DNA and RNA structure. A wide variety of modified DNA bases are available that may be used to investigate the effect on the activity of an oligonucleotide when key structural elements are changed. Ligation of an oligo containing a 5’-azide with an oligo containing a 3’-propargyl group using Click Chemistry leads to a triazole linkage that has been shown to have in vivo biocompatibility.